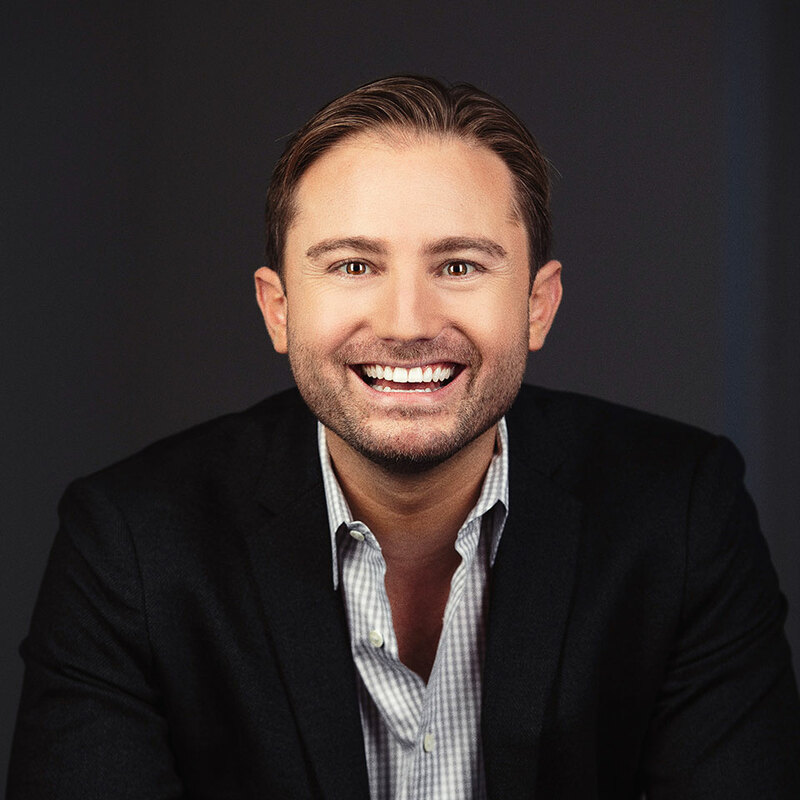 With an endless imagination, inherent skill for marketing and an intense passion for each client’s success, Ryan’s the big-picture guy with an emphasis on creating big ideas to grow great brands. In 2005, Ryan founded Frankel Media Group to give amazing minds a place to impact amazing brands. 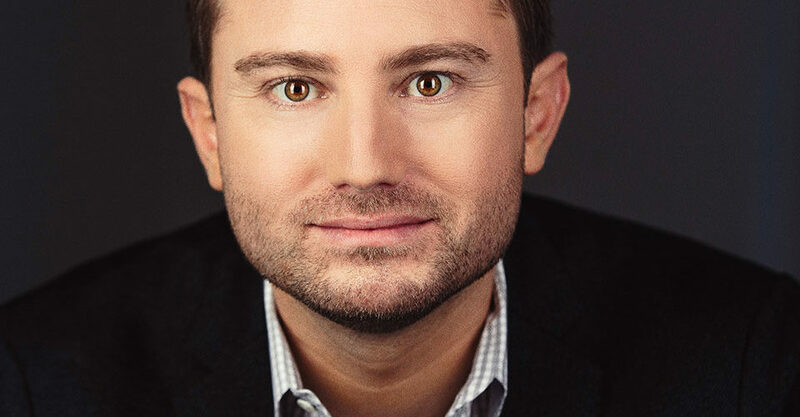 Headquartered in Gainesville, FL, Frankel Media Group has grown to become a regional creative powerhouse and was most recently named one of Inc. Magazine’s 2015 Fastest Growing Private Companies in America. Ryan lives and breathes creativity and brand development, using a lifetime of business experience to create campaigns, strategies and communications for a wide range of organizations including Mack Trucks, Nextran Corporation, Allied Specialty Vehicles, E-ONE, Hospital Corporation of America (HCA), University of Florida, Florida State University, Florida Gateway College and many others. Frankel Media Group’s regional, national and international work has been recognized with numerous Addy® and Telly Awards and most importantly in the bottom lines of the brands they serve. Fun Fact: Owns more toys than FAO Schwarz.